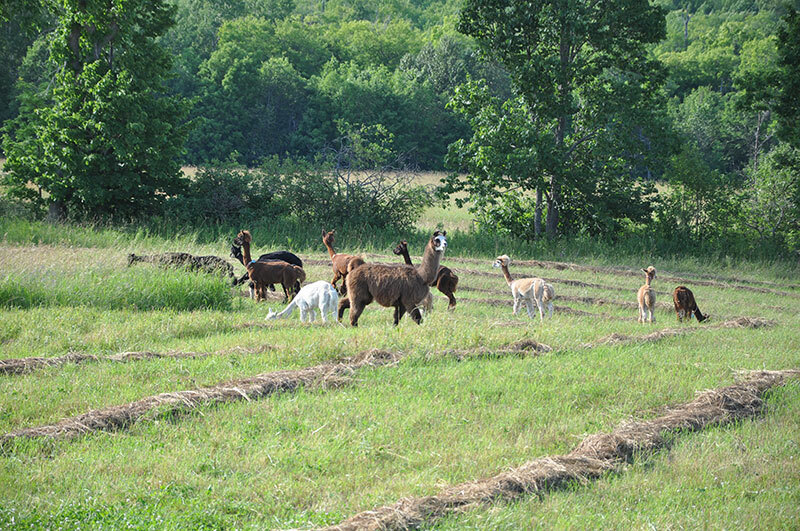 A local source of sustainable fibre products on Manitoulin Island. Our healthy and happy alpaca herd produces an abundance of soft durable fibres, which are finer than sheep’s wool and hypoallergenic. Lightweight and breathable, our products will keep you warm and dry.